Congrats! Nothing but good things to say about the NYC boutique. I bought my 42mm 2500d off the forums here and it came with a strap. I ended up ordering a bracelet from Ofrei and when it arrived, took it to the boutique to get sized. They were extremely nice, got it sized for me quickly and were very accommodating. Looking forward to stopping by next time I'm in town. Hard to believe that was almost four years ago, now that I think about it. Still love the watch! Wore mine on my honeymoon in Grand Cayman. 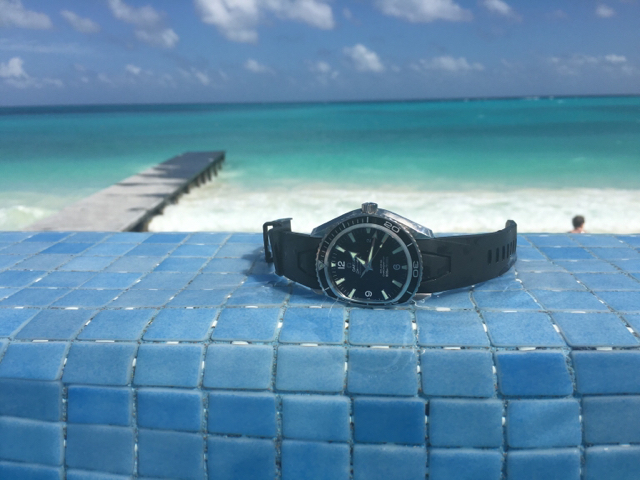 Looks just as nice at a nice dinner in a suit as it does under 30 feet (or more) of ocean water. Boardroom or beach. It's my ultimate travel watch. Last edited by jpm7791; July 21st, 2016 at 22:39. DocJekl, Merv and mjoranga like this. To hell with our detractors. Love it! Any photos with more formal attire? 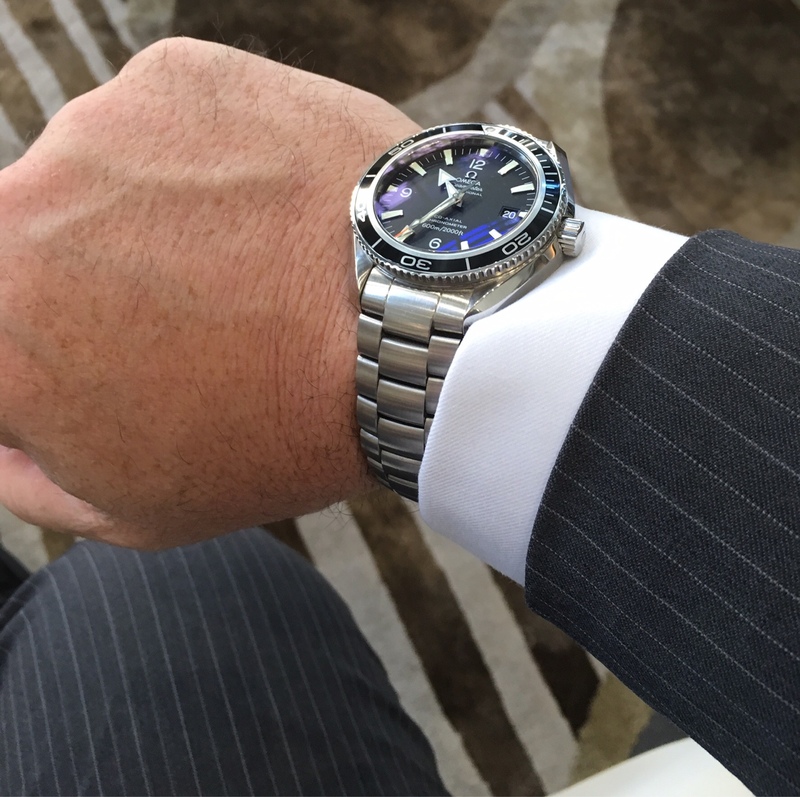 I do my 42mm with business attire. The XL on rubber for casual/fun/vaca. 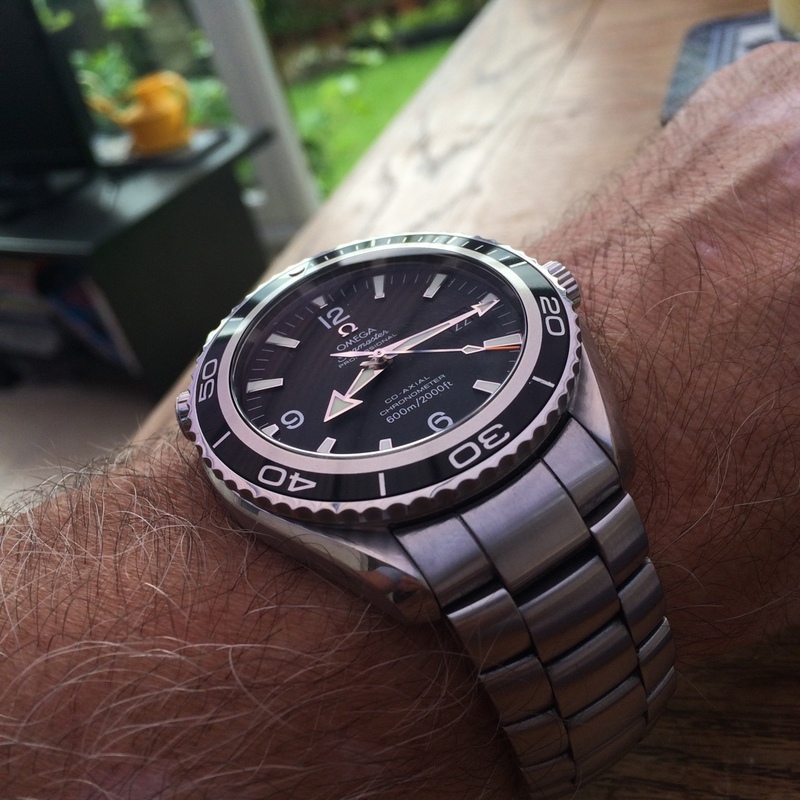 The 2500 is such a versatile and fantastic modern diver that evokes a classic feel. Thanks! I have to be honest - I struggle between the 300MC and the PO 2500 42mm with suits. Lately the PO has been winning. No, but I think it would look great even with a tux, given the black dial. 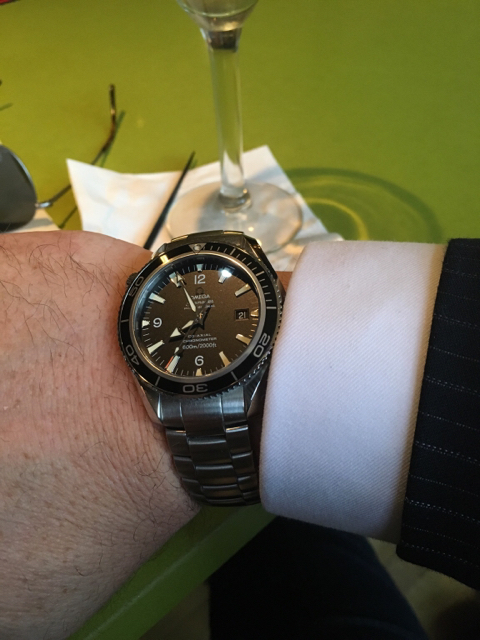 If I'm wearing a grey suit and white shirt the PO 2500 (2201.50) is usually my go to option. SamQue, Muddy250 and Bigdaftboy like this. Great watch. I've owned mine for 6 years, overall it's 9 years old. It had a big service at Omega year and a half ago. It's interesting to see how many of you prefer XL size. Mine is 42 mm and it fits perfectly my almost 7.5 inch wrist. Last edited by mato123; July 22nd, 2016 at 13:34. DocJekl, Merv, jpm7791 and 1 others like this. DocJekl, Merv, gippo and 1 others like this. This pic doesn't particularly feature any great detail of the watch, but it's still such an awesome shot. Really like it.....it's one of those 'life is good' pics. Muddy250 and mjoranga like this.